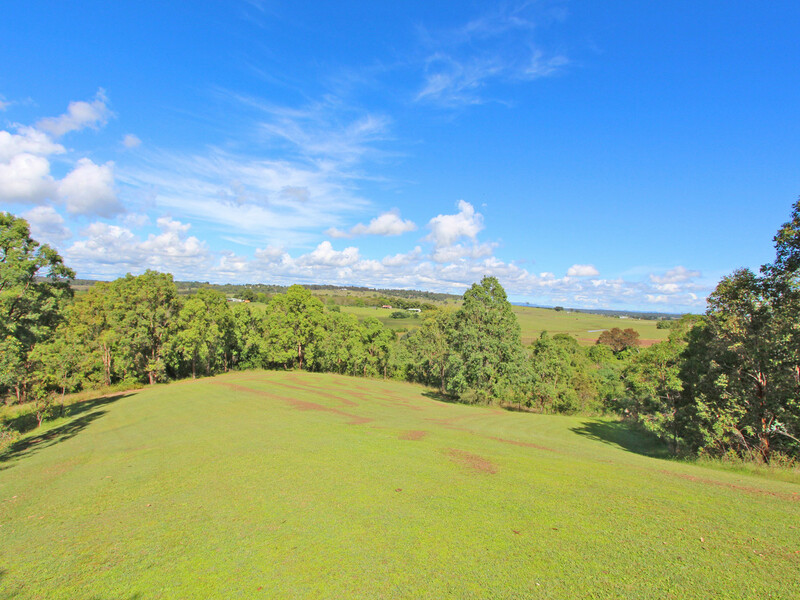 Promising an enviable lifestyle, Noonameena is a property of superior calibre. 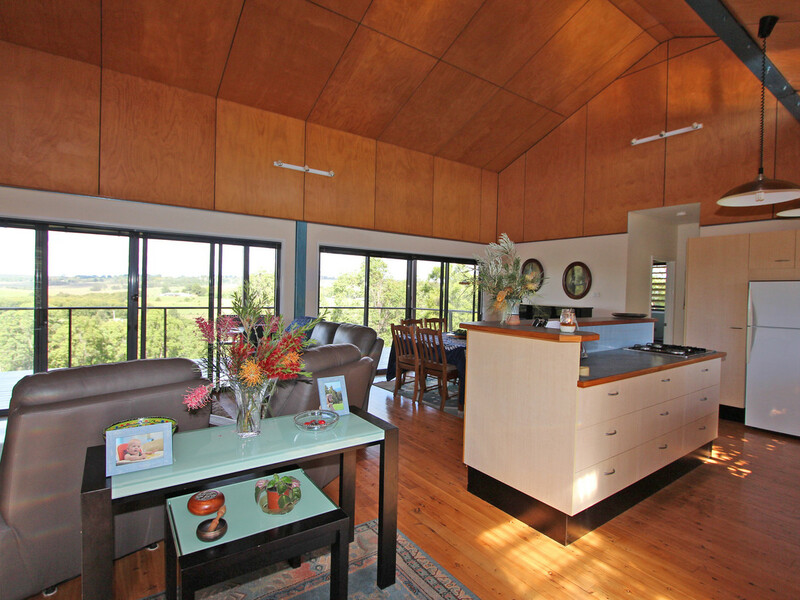 Having been voted the winner of the Energy Efficiency in Housing Award in 1999, this eco – friendly home has been cleverly positioned to take in the captivating views, but also keep the home warm in winter and cool in summer. 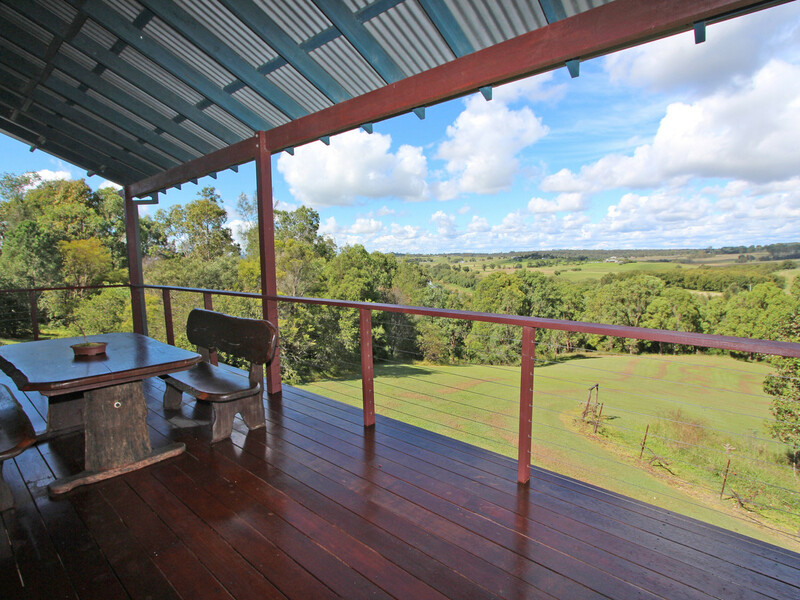 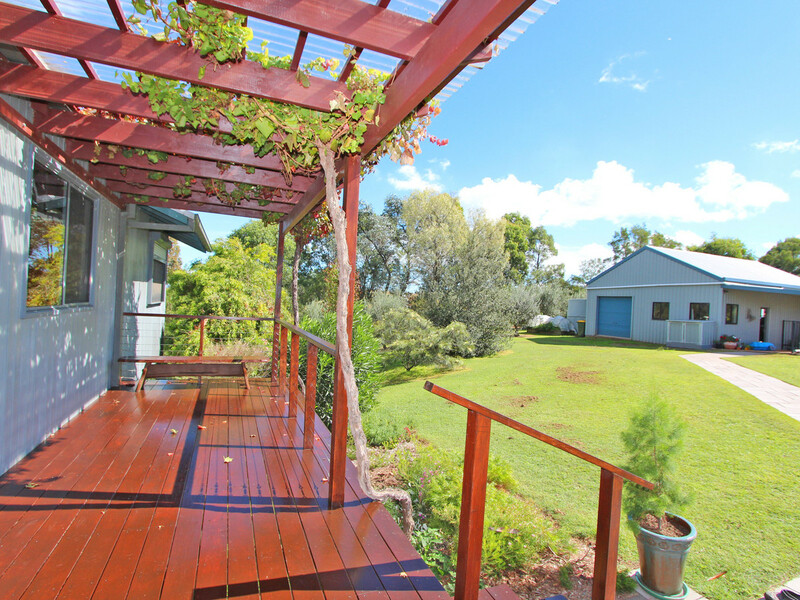 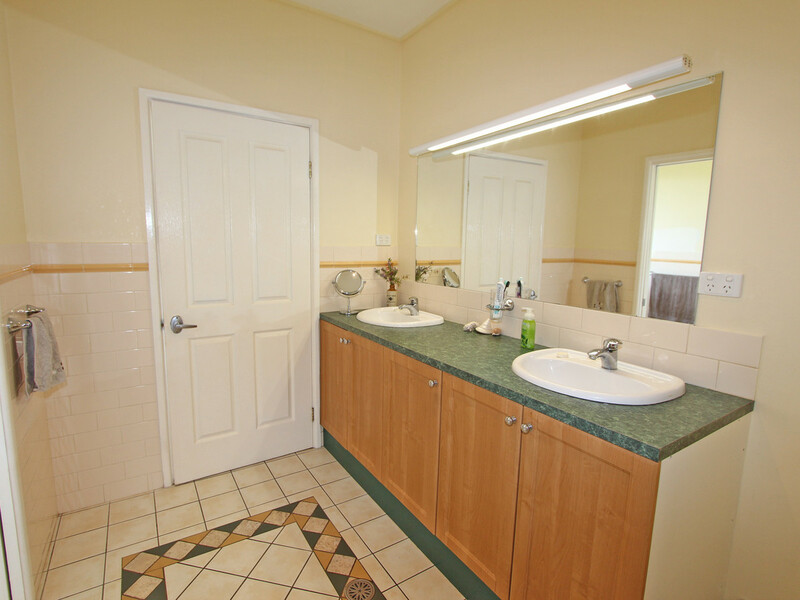 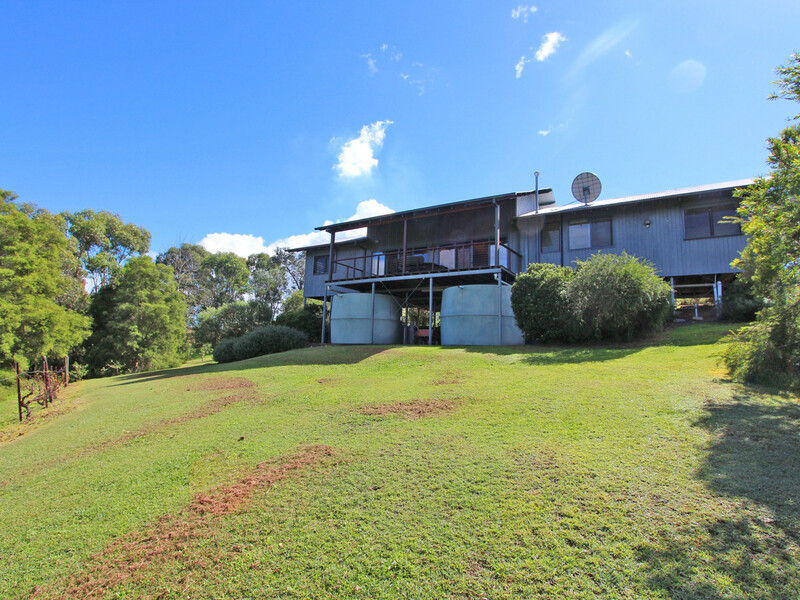 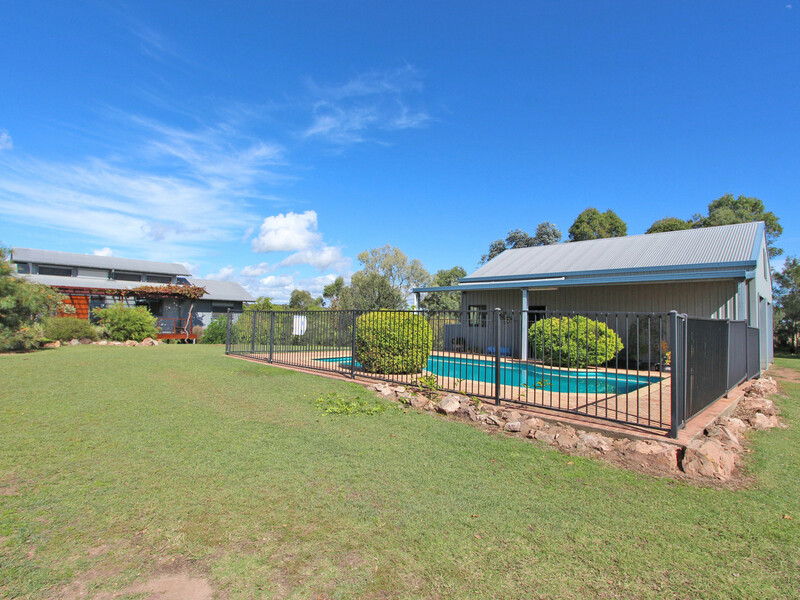 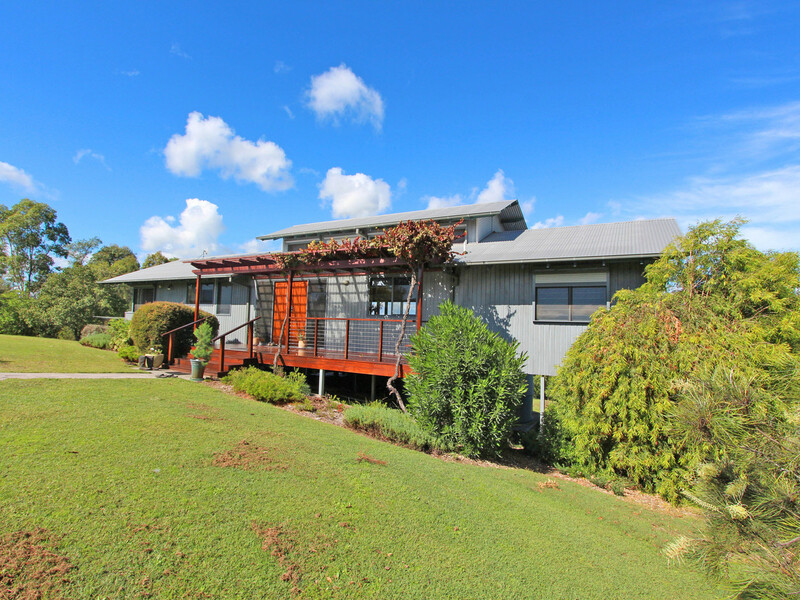 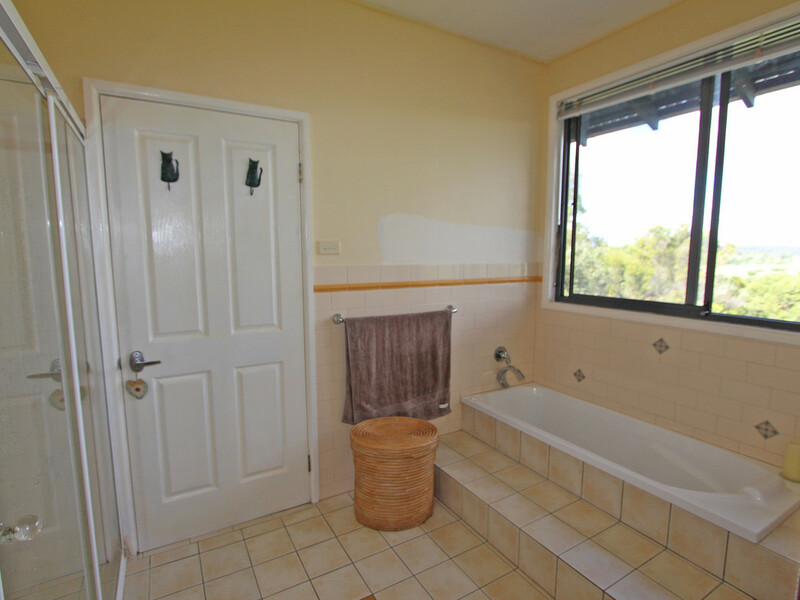 The 3 bedroom architecturally designed home is set in a commanding position over the almost 6 acre property, which has frontage to the Hunter River, and has been lovingly landscaped over the years with native trees to provide privacy and shade. 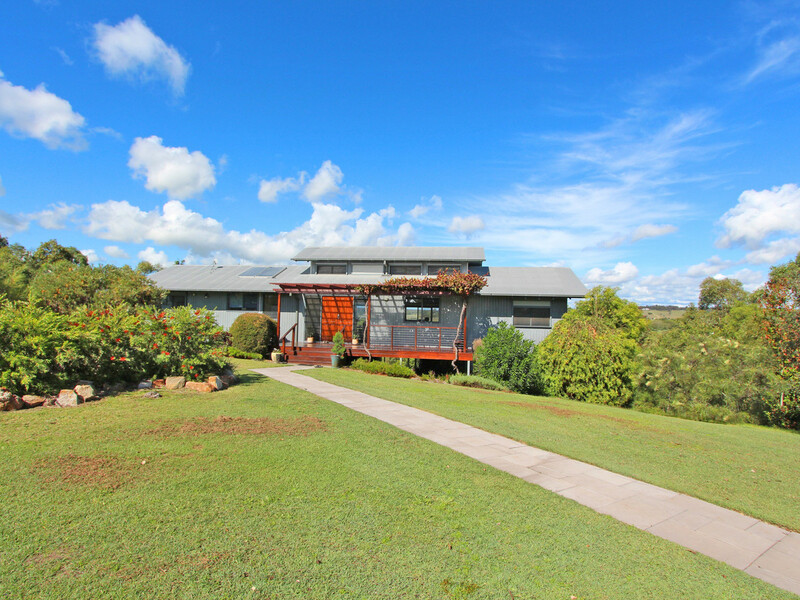 Inside the impressive home, you are greeted by the open-plan living space and kitchen, with high pitched ceilings, louvered windows, and floorboards throughout. 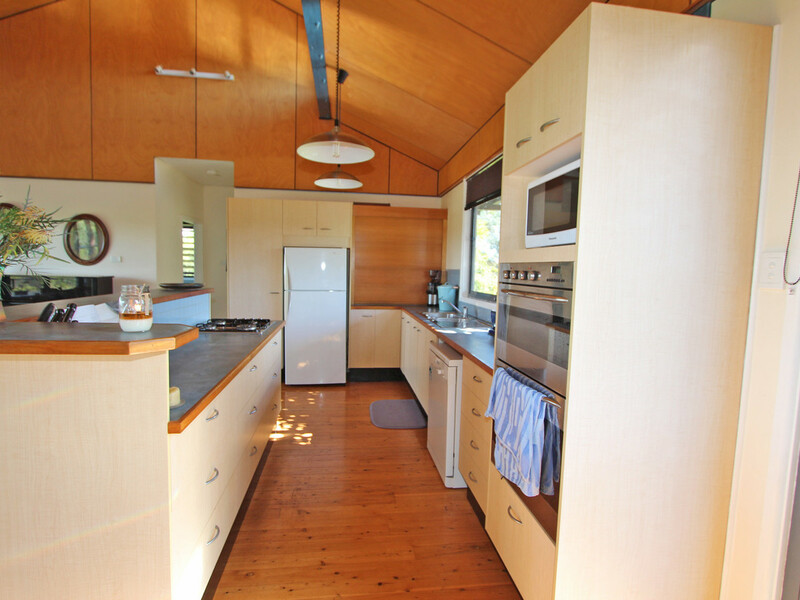 The kitchen, with island bench, takes in both views from outside while also looking over the family area. 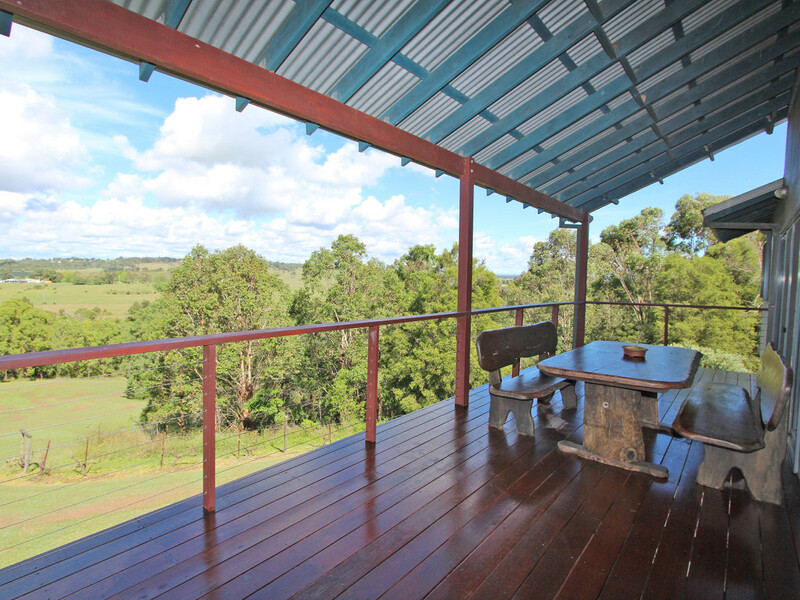 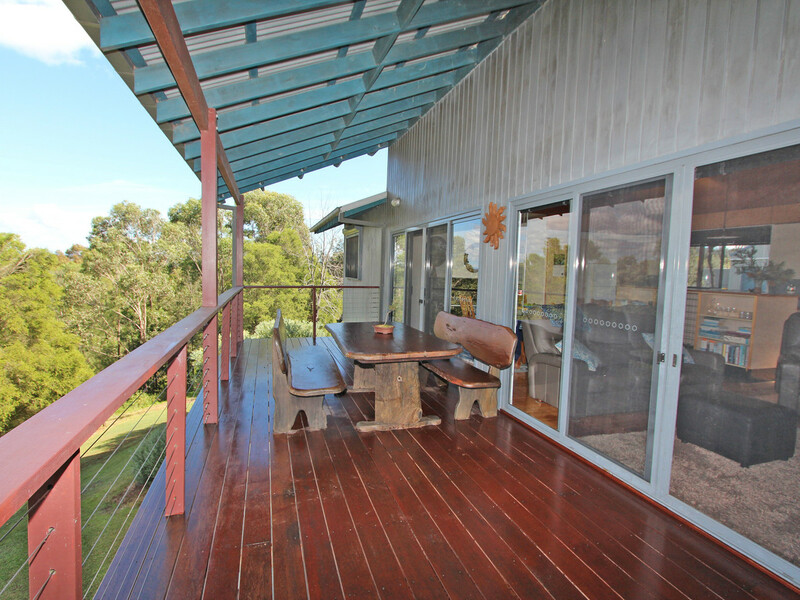 Without a doubt the best views are found from this room, which opens out onto a stunning timber deck. 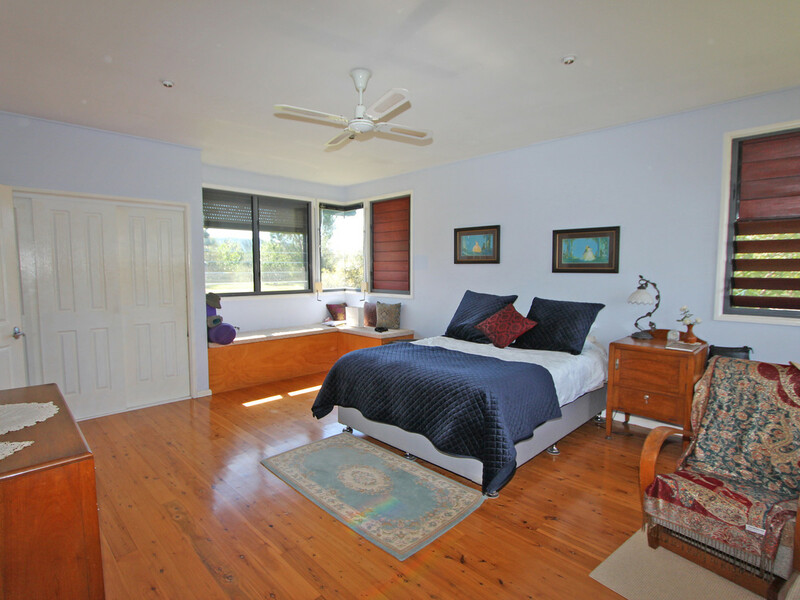 The main bedroom is very large, with built in robe, built in window seats with storage, and ceiling fan. 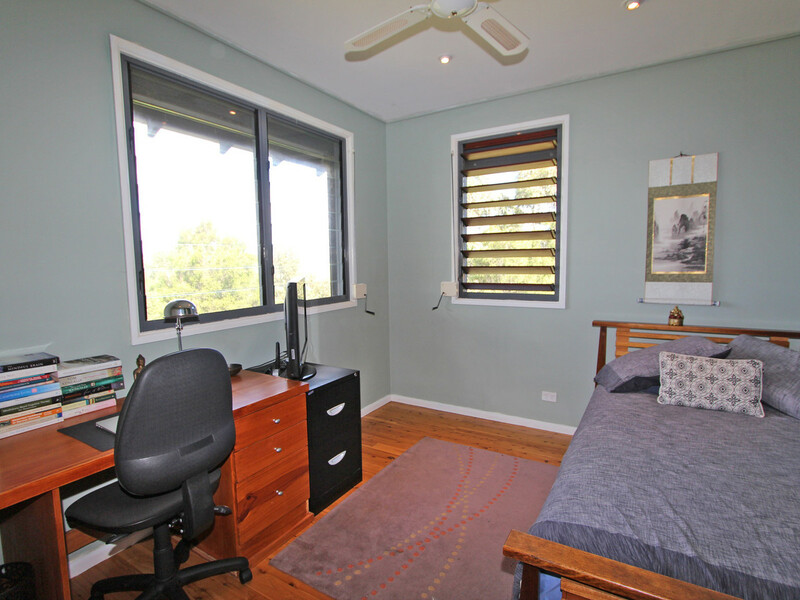 The two remaining bedrooms also offer built-ins and ceilings fans and each room has louvered windows and roller shutters. 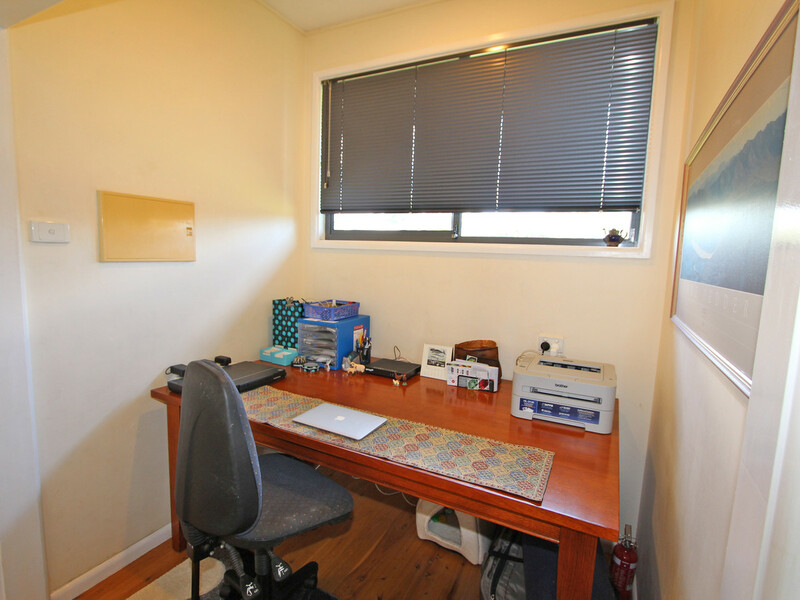 A study nook can also be found in the hallway. 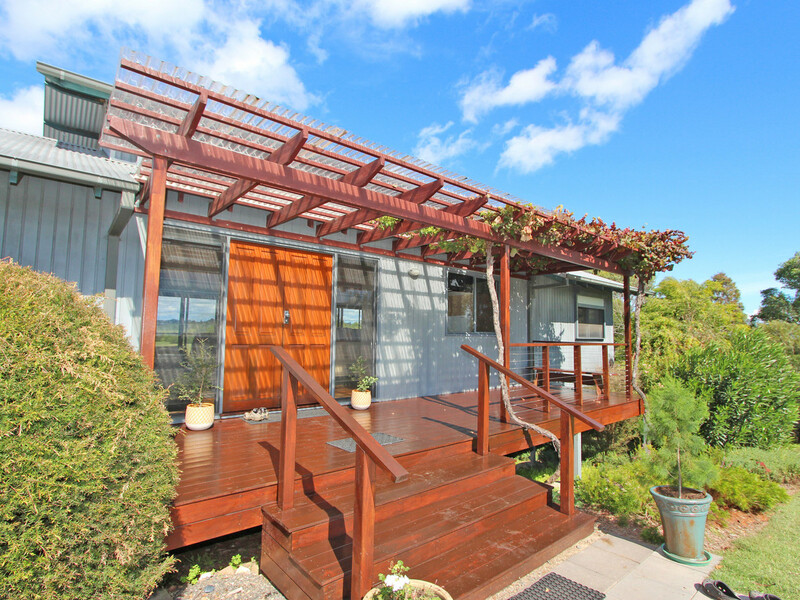 With great features such as solar hot water, NBN connection, and split system air-conditioning, you can easily move straight in. 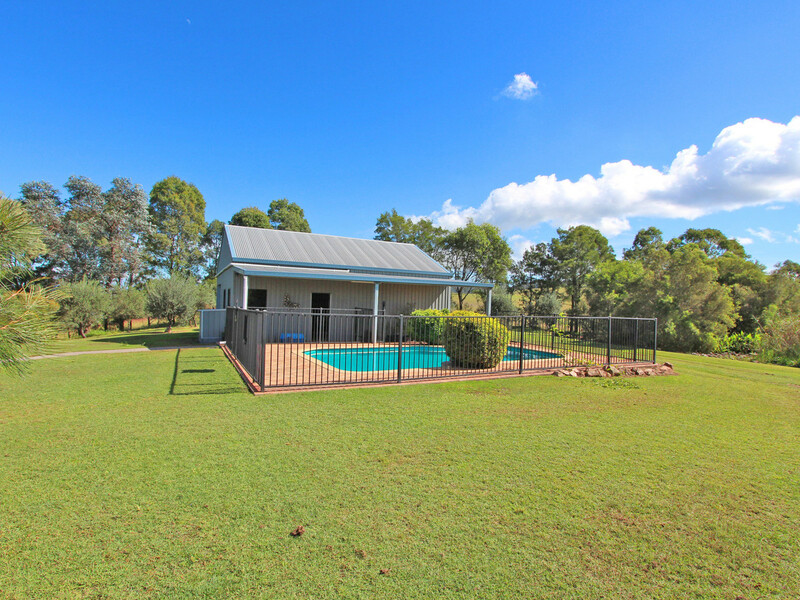 Externally, the double garage with additional workshop space, and the sparkling in ground pool blend seamlessly into the lush surroundings. 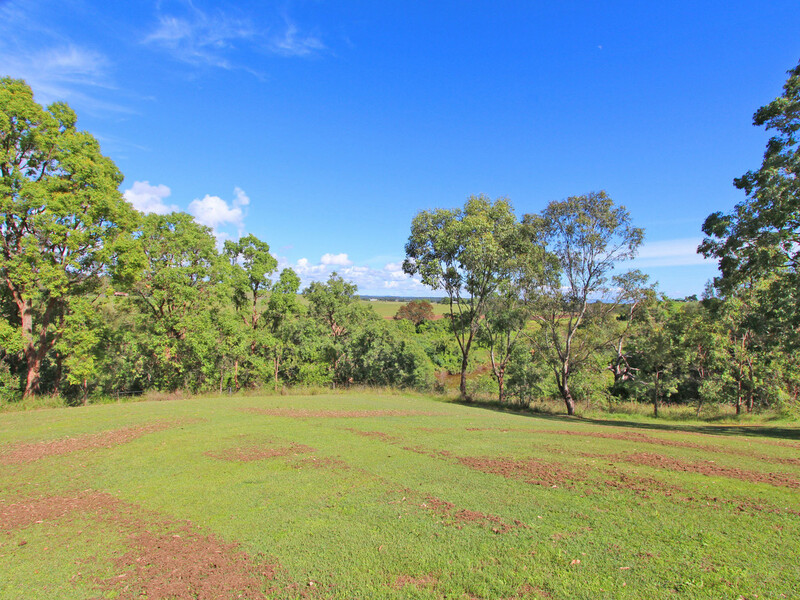 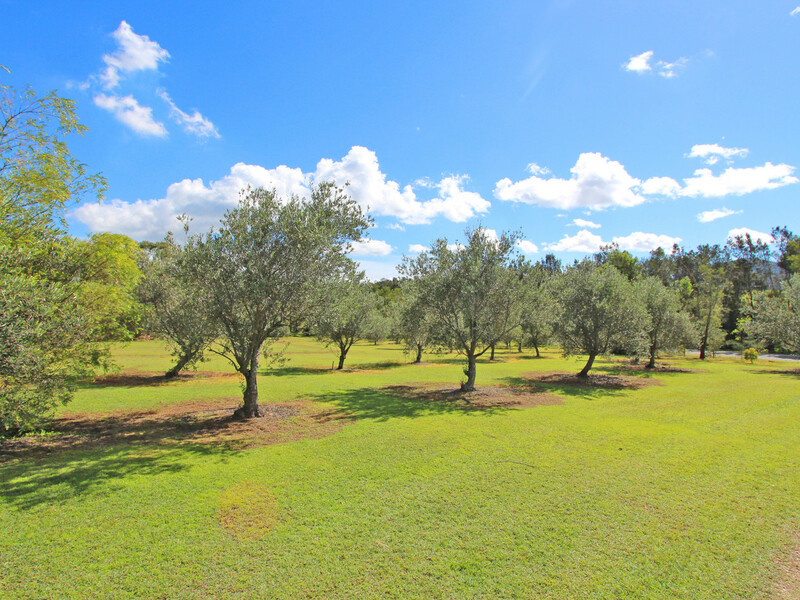 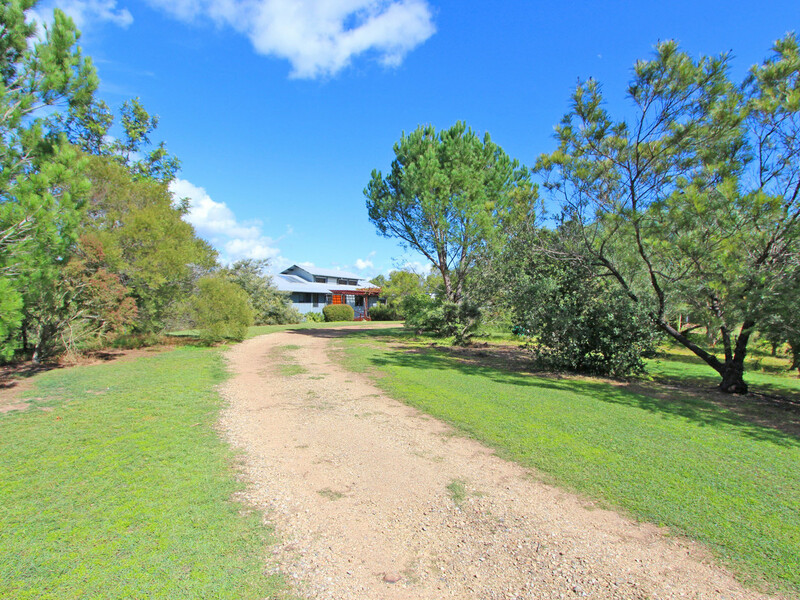 Three large water tanks and 135m of Hunter River frontage are huge benefits, and there is a mixture of mature fruit and nut trees and healthy vegetable garden. 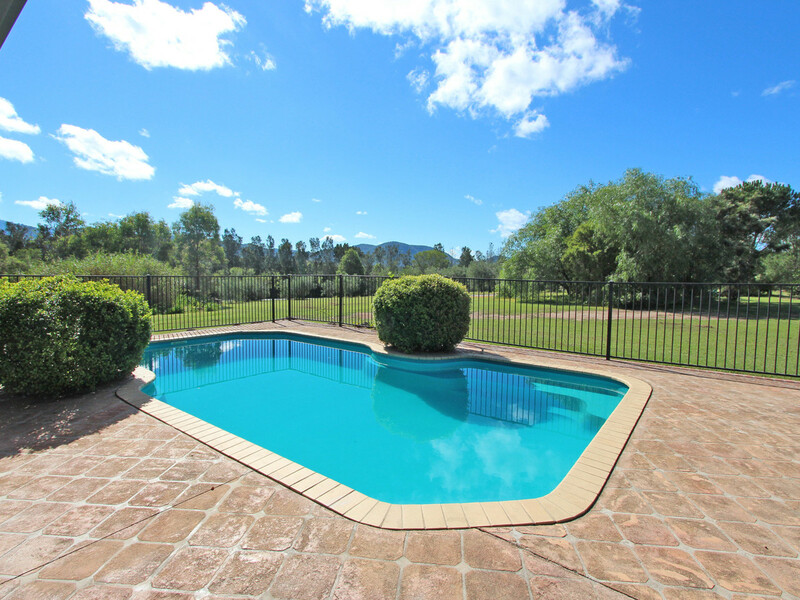 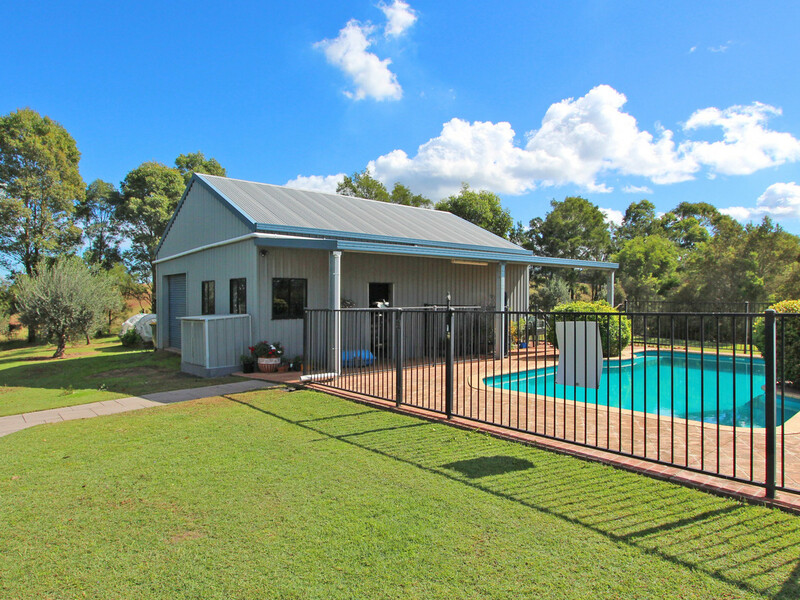 Within 10 minutes to the Hunter Expressway, the property offers a convenient location within an hour of Newcastle and 20 minutes to Singleton and the Hunter Valley Wine Region.